Hurco is the name every metalworking machinery expert knows. This company has been leading in the field of CNC machine tools for over 40 years. During the company’s existence, Hurco has been awarded with more than 80 patents for its innovative metalworking solutions. 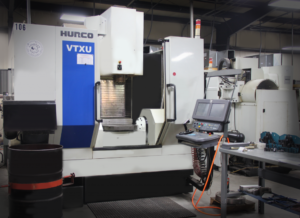 Regardless its stable position on the machine tools market, Hurco has been constantly investing into product development as well as development of new CNC technologies. Hurco machine tools product line has been increasingly expanding for the past few decades. The latest addition to the production line being CNC lathes. Ever since the start of manufacturing, Hurco puts an emphasis on developing and introducing new features to the model range. Hurco product development department continuously works on new features to simplify production process and increase machines productivity. New features like NC/Conversational Merge have been introduced lately, allowing to make 3D parts with holes in a single setup. Hurco machine tools are known worldwide thanks to their superior reputation. Product range of Hurco metalworking machines includes milling machines, machining centers and lately cnc lathes or turning centers. For every kind of business Hurco has the appropriate CNC machine tool equipment. As the company’s statement says, each of the developed and produced machine tools guarantees top profitability to buyers. Hurco machine tools are suitable for a wide variety of industrial businesses starting with automotive industry and aerospace companies. However, product solutions by Hurco can fit the needs and budget not only of large scale manufacturers but also of smaller shops. Hurco machine tools product range includes over 20 models of machining centers built specifically for a wide range of applications. Variety of CNC milling machines by Hurco allows to choose from 3- to 5-axis machining centers, horizontal or vertical machining centers. 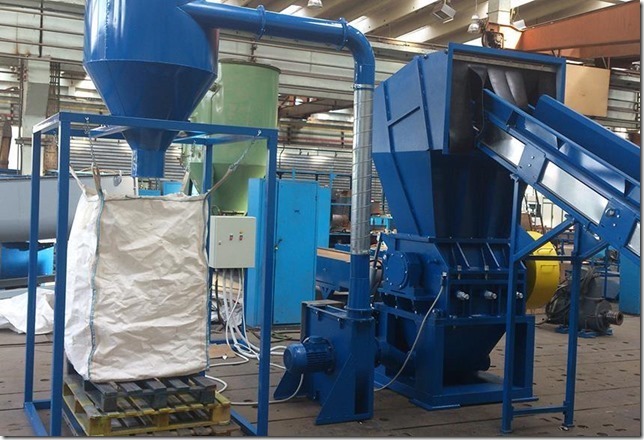 The greater part of our machine configuration is directed in the USA utilizing both static and limited component investigation notwithstanding dependability examination. The Hurco group is gifted at client driven outline that outcomes in ergonomic machine devices, which implies operator’s experience with a Hurco machine will always be pleasant. Hurco is famous for using only high quality machinery components partially sourced by world’s top industrial manufacturers like FAG or Yaskawa. As machine tools manufacturer, Hurco is known for conversational programming, however its NC feature is equally as good. Hurco control systems support both conversational and NC feature. Hurco NCs are compatible with the majority of CAM systems. Hurco development department preliminary focus is set on the clients benefit. Through this perspective every future innovation or improvement is first evaluated and only after this process it can expect to be implemented. Hurco customer-friendly approach pays off over the years. It’s safe to say that every technical feature implemented can be proved by a measurable benefit – drop down of programming time, optimization of machining time, or reduced redundancy. One of the most recent features called UltiMotion significantly helps to improve surface finish and at the same time reduces cycle time by one third. Speaking of the user interface, Hurco has put emphasis on its simplicity and intuitive approach. All clients appreciate this user-friendly software, which is logical and easy-to-adapt at the same time. Having such intuitive interface allows to significantly reduce operators training time. Besides, conversational programming belongs to Hurco’s inventions bringing the company to the top of global machine tools manufacturers.